What other useful tips can we give to you? Go to the next page & see everything with your own eyes! The Android operating system, just like any other OS, has its own characteristics and carries its own secrets. 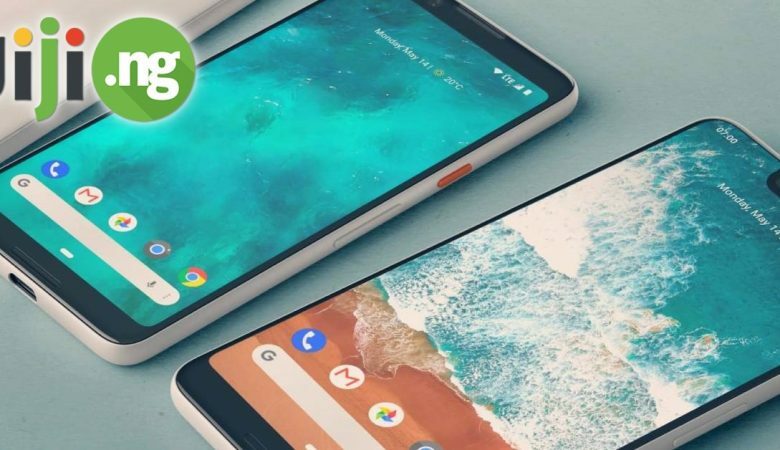 Knowing these secrets will allow you to increase the quality level of using a smartphone, making it your reliable assistant. There are many materials on how to configure the optimum performance of your smartphone. Now it is time to know what you should not do to your Android phone. 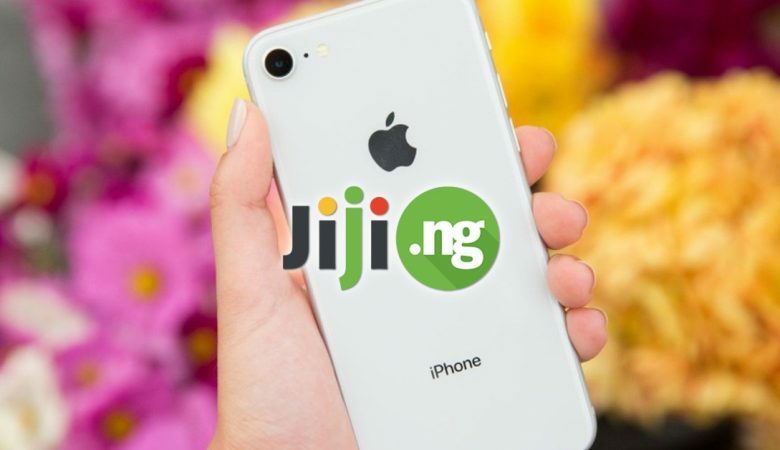 Buy latest smartphones on JiJi – a huge choice of devices by famous brands, safe deals and reasonable prices! There are apps that really need an access to contacts, geolocation, camera, and other data and functions. But why the Flashlight application would need that? Make sure that the access you give to the installed applications is really needed. Otherwise there is a risk to share all that with the developers who will use this information for their own needs. No need to help Android dispose of memory, he`ll be fine with that. In fact, interfering in such moments, the user only loses a battery power. The best thing you can do for your battery is removing a Facebook application. It is difficult to find a more gluttonous app. You will be comfortable enough to use a social networking site using a browser. The apps for saving the battery power are mostly useless – trust your smartphone, its OS is created by Google. You got rid of your iPhone, bought an Android smartphone, and expect that it will be the same or even better? It is not like that. Android is too different from iOS, and comparing two operating systems on the same criteria would be wrong. It is recommended that you disable merging Chrome tabs and applications so as not to clutter up the list of “shortcuts”. Android disposes of RAM well enough, and there is no need to help it. We talked about this repeatedly. If you complete any of the tasks, they will still be running again, and in fact you only waste your smartphone`s energy and battery life. Buying a smartphone, verify that it is not tied to the operator, otherwise you will face problems with constant updates. Root access is a sort of game with a fire, Pandora’s Box. It is necessary only if you actually understand its implication and consequences associated with its use. Otherwise, adverse outcome cannot be avoided! Users who use mobile phones and smartphones, have a very high risk of developing dementia. Specialists from encephalopathy clinic of Chinese traditional medicine in Hebei province proved that today there is a direct correlation between abuse of the use of mobile devices and the weakening of human cognitive activity. It is no secret that Android often goes online to synchronize data. But many users are often unaware of how actively it uses the web traffic, and then they wonder to a small amount of money in an account. To deny access to the mobile Internet, it is best to put a separate application called APN-Switch and display the widget program to the desktop. Now when you click on this application the access to the GPRS/EDGE/3G Internet will be blocked until the next keystroke. The downside of Android is a very sophisticated system of applications shut down. Here, most applications are rolled in the background and do not close completely. Sometimes this leads to system slowdowns. You can close them going to Settings > Applications > Applications` management > Running. Here you can see which program “eats” the most of RAM. Select it and click “Stop”. And the application will close completely.